Riedel O Oaked Chardonnay Set of 2 (P/N 0414/97). You'll want Riedel O to be the first on the guest list for your next party-the stemless tumbler introduces a hip, casual feel to any get-together. The nearly perfect sphere of the Chardonnay bowl is beautifully symmetrical. The bowl shape is also highly functional, designed to guide the toasty flavors of oak barrel aging to the parts of the tongue that recognize this quality. 3-3/8" tall, with a maximum capacity of 20.75 oz. for an average serving size of 7 oz. Machine-made non-leaded glass is dishwasher safe. With the broadest bowl in the Riedel O line, it works especially well for oaked Chardonnays compared to the narrower Viognier/Chardonnay version. Riedel is renowned worldwide for producing the finest stemware for wine. 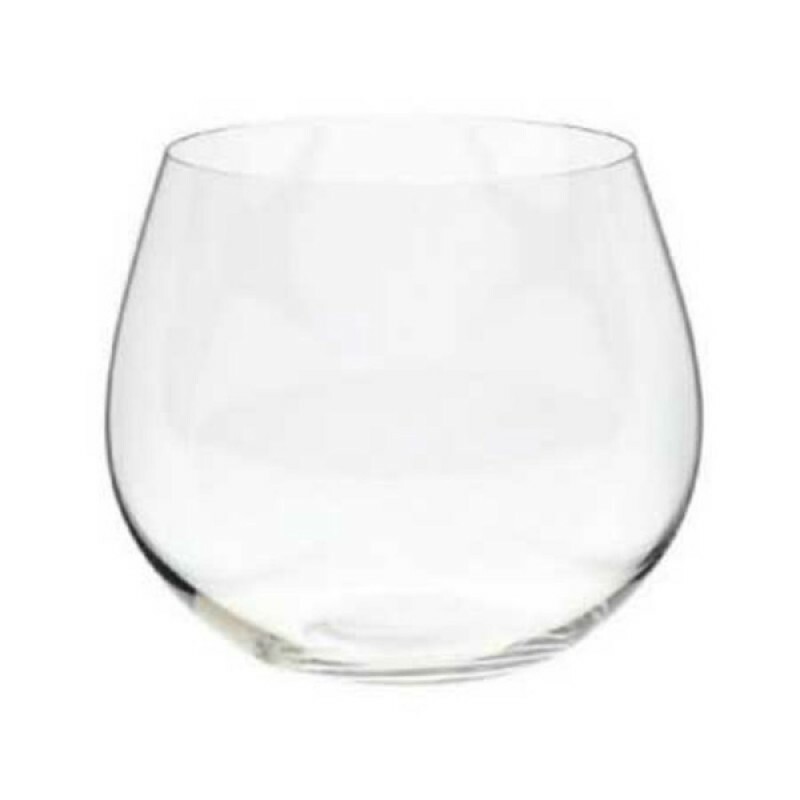 The lack of a stem makes this glass great for mini bars, smaller cupboards, or packing into a picnic basket.